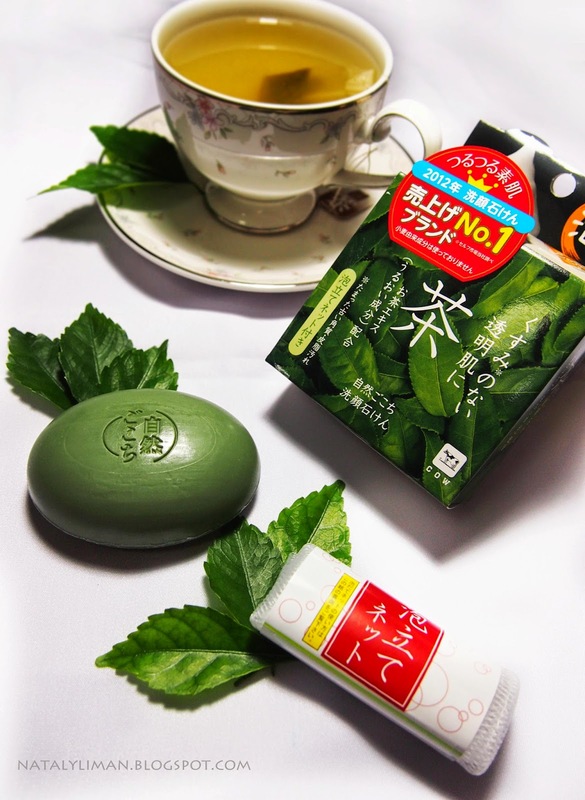 Shizengokochi, I know it's hard to pronounce this word, but once you smell it, I bet you will never forget Shinzengokochi Facial Soap. Do you know that green tea has a lot of benefit? Green tea is used to improve mental alertness and mind, however it's also used for reduce body weight and help stomach problem. 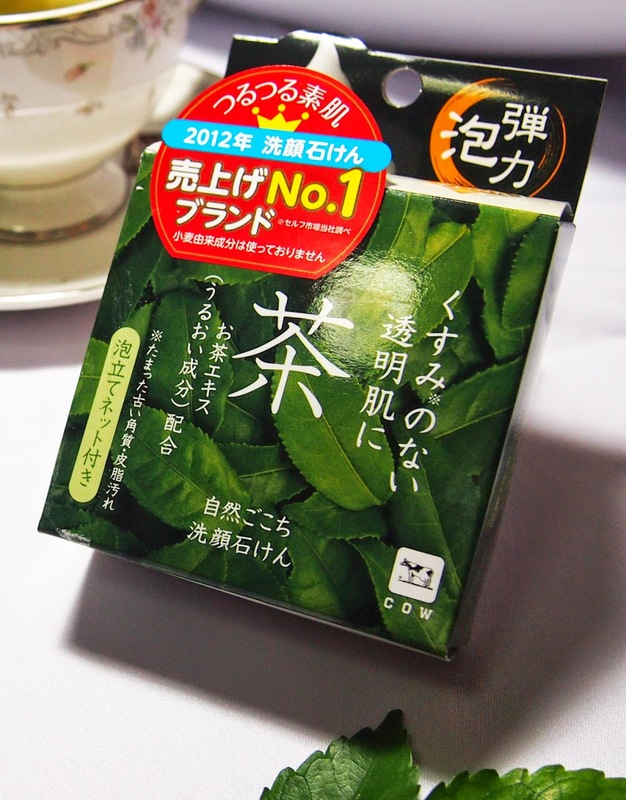 Other believe that green tea can prevent various type of cancer. But have you ever heard that green tea also good for our skin? 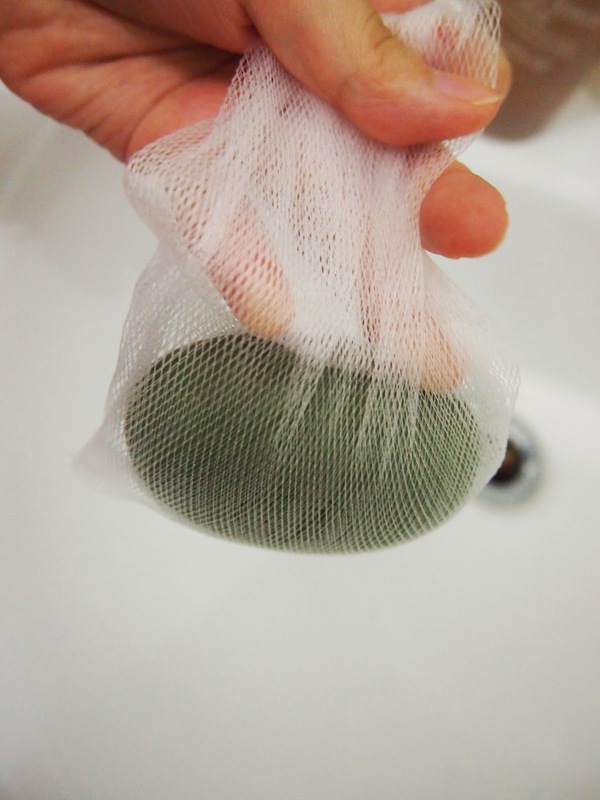 I've read before at webmd that instead of drinking green tea, some people apply green tea bags to their skin. It can reduce swelling, puffiness under the eyes, and also prevent skin cancer due to sun exposure. 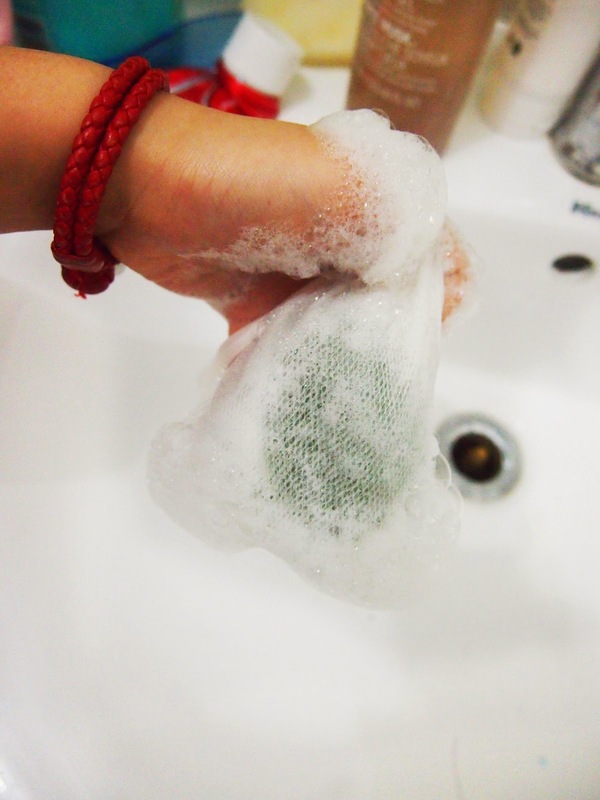 But I don't think I will put green tea bags on my face... even though I do curious about it's benefit. Until around 5 days ago, I got a little packaging. I don't think like ordering something, but my name on that box, so I decided to open and see what's inside. I surprised that cow-style Indonesia chose me to review their product. And... it's green tea! They seems like answering my dilemma about putting tea bag on my face LOL. Because I found this product when I get back from university, so I decide to try it. This product said that it makes your face look brighter. Oh come on... I thought it was a gimmick. So I put the soap into the net, and make lot of foam. My first thought after washing my face was refreshing! I know when you wash your face with cold water you will also feel fresh, but it's another fresh! You should try it, I don't have a word to explain it. when I saw my face... err okay it looks a brighter. I should say that they are not lying about that. I'm sorry Shizengokochi... I doubt you before >< This product also reduce your oil for sure! 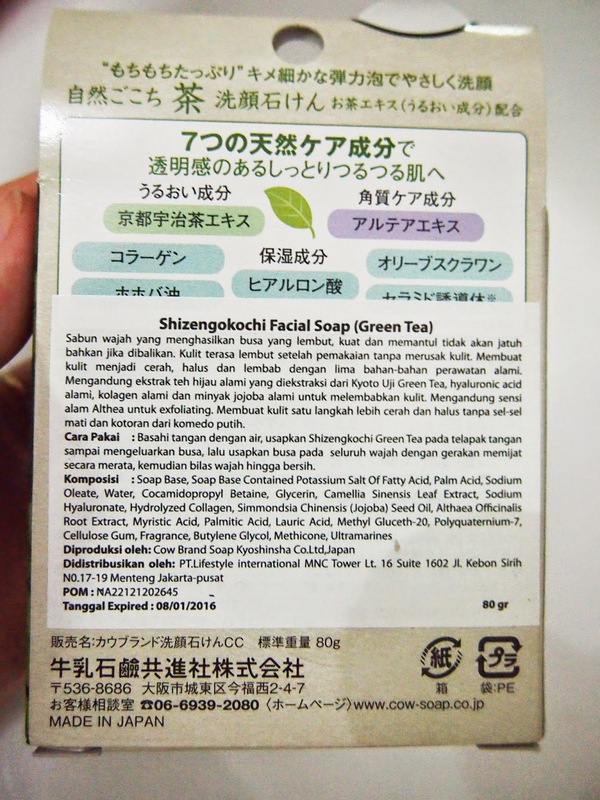 Contains seven elements of natural treatments, left fresh and smooth sensation, and also keep the skin moisture. - When the foam accidently goes into my nose (mucosal) I feel a little bit sore. I would recommend this for oily skin though. Maybe you can use this everyday as I do, or after tired day, or when you need to stay up late during exam week (wash your face with this when you get sleepy :P ). woaa... netnya bikin busah halus ya? ?